The Indian government is willing to provide further cooperation in the Afghan peace process, the Indian Ambassador to Afghanistan said in a meeting with second Vice President Sarwar Danish on Tuesday. 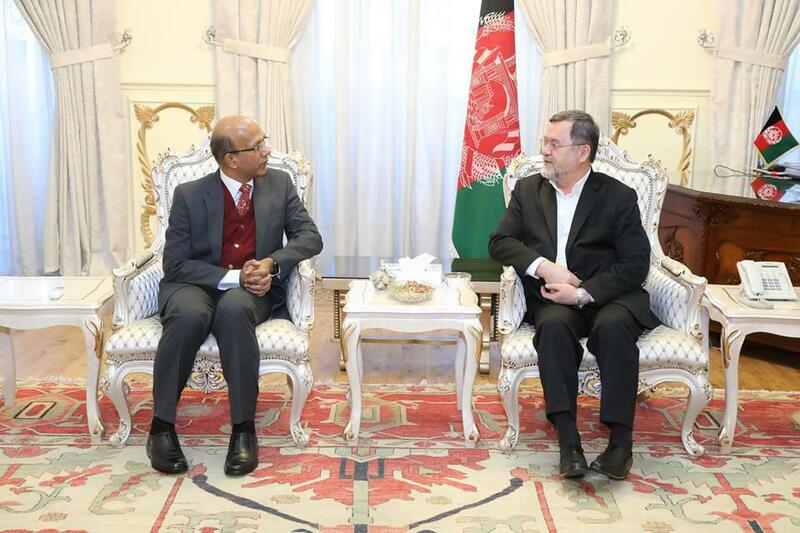 While declaring his country’s support for Afghan government policies, Ambassador Vinay Kumar added that New Delhi aims to render collaboration with Afghan business partners and development projects, in addition to cooperation in the upcoming presidential election. Kumar emphasized that on an Afghan-led peace process while stating that his country is in favor of a transparent and fair presidential election in Afghanistan. He said that India is ready to provide technical advice to ensure the transparency of the election with the Afghan electoral commissions. Presidential election in Afghanistan is set to take place on July 20th. This is while the country’s election commission on Tuesday announced a preliminary list containing 18 candidates. Two suicide bombers, one a Pakistani citizen were arrested in Nangarhar province, local authorities said on Tuesday. Nangarhar governor Shah Mahmood Miakhel told media that the bombers who were planning to carry out a suicide attack in Kabul, were arrested in 7th district of Jalalabad city, the capital of the provinces during a special operation by the National Directorate of Security. Miakhel added that Islamic State gave the individuals charged with carrying out the suicide attack and fake identity cards. 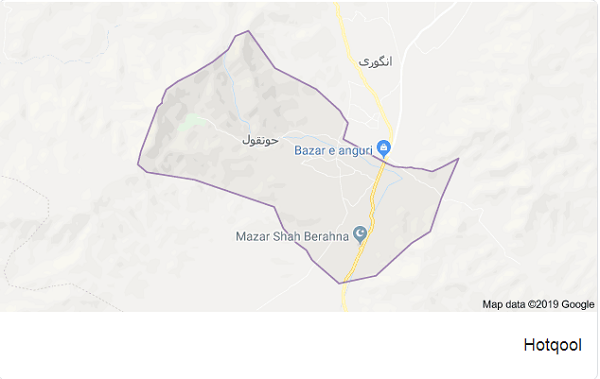 Eight local militias were killed and four others were wounded after an airstrike hit their checkpost in Jaghuri district, local authorities said on Tuesday. Ghazni governor spokesman Mohammad Ayar Noori told Reporterly that, the airstrike hit the post by mistake due to wrong coordinates provided to the airforce. The airstrike hit the post located in Hotqol area of the district by mistake due to wrong coordinates provided to the airforce. He further added that it is not yet clear whether the Afghan or the US airforce conducted the airstrike. The spokesperson also emphasized that national security forces were not killed as earlier reported but casualties at the post were local uprising forces, a locally armed and NDS funded front to fight the Taliban and provide security for their areas. 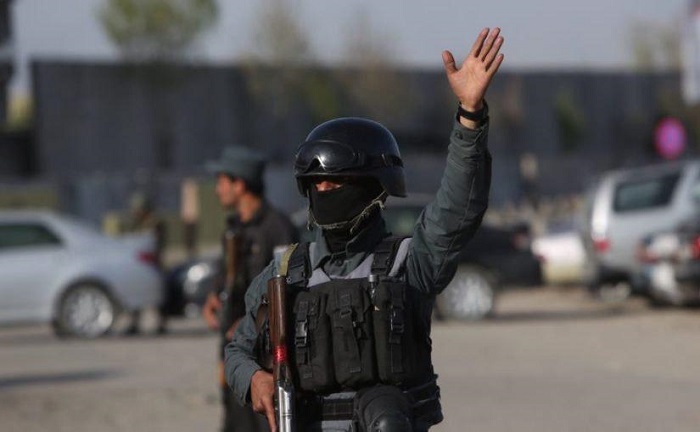 The Ministry of Interior (MoI) on Tuesday released a list of 10 individuals involved in organized crimes in Kabul City and asked the citizens to help the police detain them. 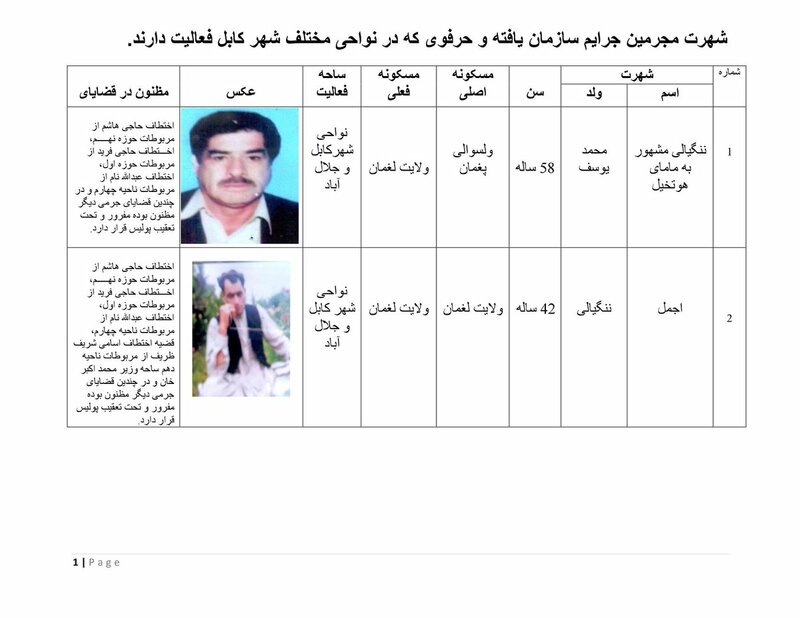 Nasratullah Rahimi, deputy spokesman for the MoI informed on social media that wanted individuals are namely: Nangialay known as Mama-i-Hotkhel, Ajmal, Karimullah, Hasib, Qawee. Firdous, Haji Sarhad, Rohan known as Pacha, Shah Mahmood and Inayatullah. Rahimi also quoted acting minister of Interior Andrabi as assuring the fight against terrorists, criminals, law escapees, law violators will be “strict”. “The Afghan government will provide rewards to those who cooperate in this regard with the MoI and their identity will remain secret.” Rahimi concluded. 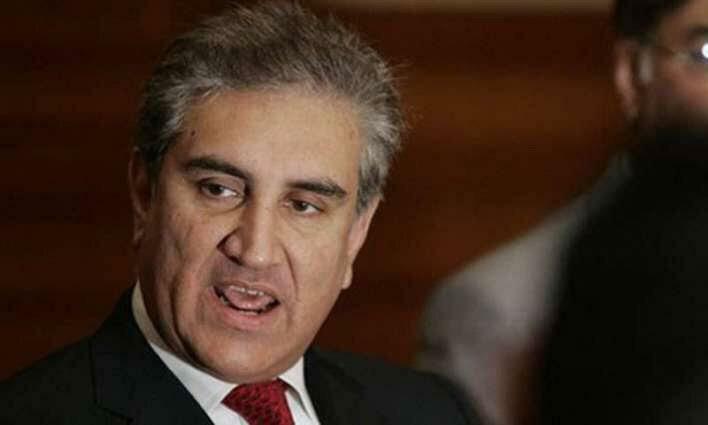 Amidst the international flak being received by Pakistan, its Foreign Minister Shah Mehmood Qureshi said that his country holds the right to self-defense conforming to the charter of UN on a member country’s right to self-defense. 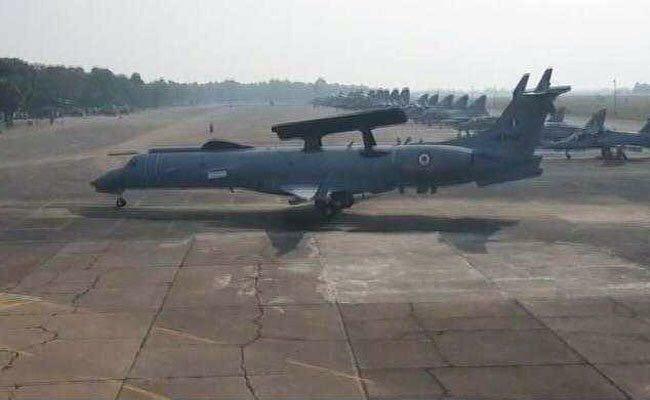 This was in response to the airstrikes conducted by Indian Air Force on Tuesday which targeted and reportedly destroyed various terror camps of Jaish-e-Mohammad. Three individuals were wounded in a suicide attack in Jalalabad City of Nangarhar province, local authorities said. Nangarhar provincial governor spokesman, Ataullah Khogyani told Reporterly that, as a result of a Mag-IED mine in Ranger vehicle, one policeman and two civilians were injured in 2nd district police station in Nangarhar province. He further added that, the health condition of the injured people isn’t satisfactory. 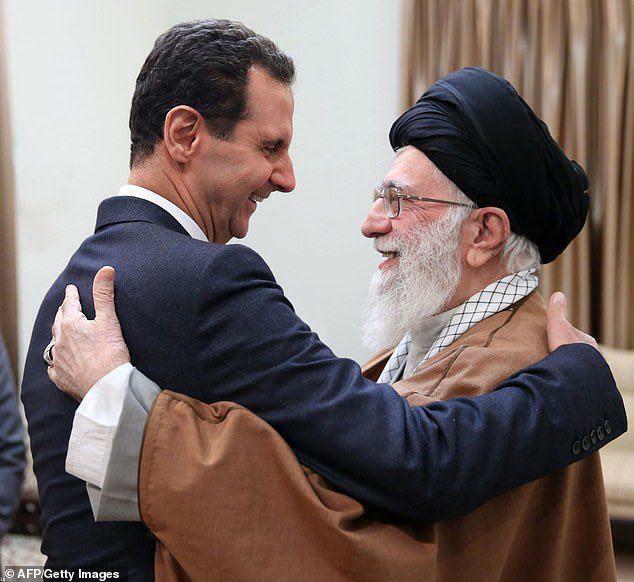 Syrian President Bashar al-Assad met Iran’s supreme leader Ayatollah Ali Khamenei today to thank him for his support during the bloody eight-year civil war in his homeland. On his first visit to the Islamic republic since the start of the Syrian conflict, the Syrian president was described a the ‘hero of the Arab world’ by his host. Assad has repeatedly been accused of using chemical weapons against his own people during strikes on civilian areas. During talks, Assad expressed his gratitude to Iran for all that it has done for Syria during the nearly eight years of brutal fighting, the Syrian presidency said. 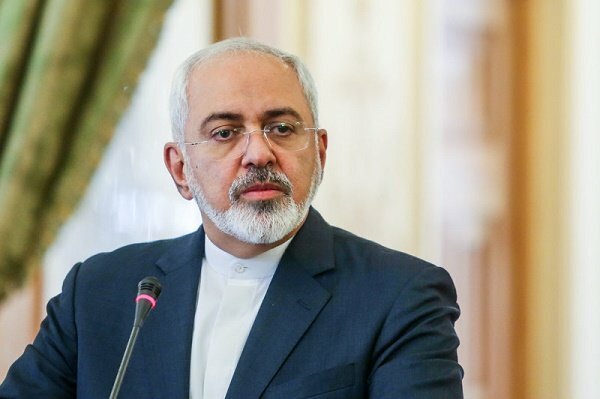 It is being speculated that Iran’s Foreign Minister Mohammad Javad Zarif resigned from his position on Monday due to Assad’s visit to Iran. Heavy snow in Afghanistan has made it difficult for the residents of Ghazni province, as per the International Organisation of Migration. Last week, the houses of 14 families were severely damaged by snowfall, it was reported. 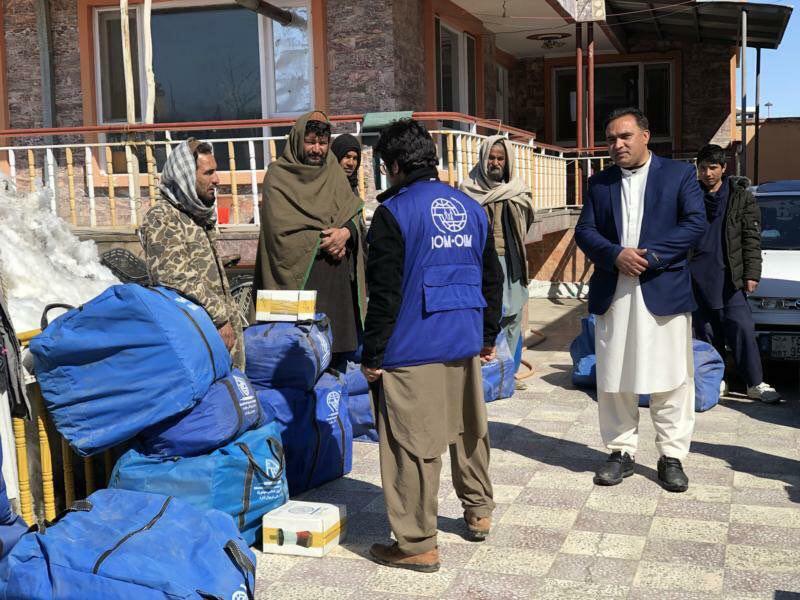 IOM and its partners distributed food, blankets, solar modules, kitchen utensils and emergency shelter to those in need. Iran’s Foreign Minister Mohammad Javad Zarif, the architect of its 2015 nuclear deal with world powers, announced his resignation unexpectedly on Monday on Instagram. “Many thanks for the generosity of the dear and brave people of Iran and its authorities over the past 67 months. I sincerely apologise for the inability to continue serving and for all the shortcomings during my service. Be happy and worthy”, he wrote on his Instagram page jzarif_ir. He gave no specific reasons for his decision. Unconfirmed media reports indicated he resigned over Syrian President Bashar al Assad’s visit to Tehran on Monday. Noting that Zarif was not pictured in any of the coverage of the visit, one online website said “the foreign minister was not informed”. India carried out a pre-dawn strike on Jaish-e-Mohammad terror camps across the Line of Control that lies between it and Pakistan, according to reports. The strike was carried out at around 3:30 this morning by 12 Mirage 2000 fighter jets of the Indian Air Force. The aircraft dropped 1,000 kg laser-guided bombs on a major terror camp across the Line of Control, completely destroying it, news agency ANI reported, quoting Air Force sources. Sources told NDTV that the strikes were “100 per cent successful” and went on exactly as planned. This comes after an IED laden vehicle rammed into a convoy of CRPF soldiers in Pulwama district of India and killed more than 40 of the soldiers. The responsibility of this attack was claimed by Jaish-e-Mohammad, whose leader, Masood Azhar, India has been trying to blacklist at UNSC repeatedly. 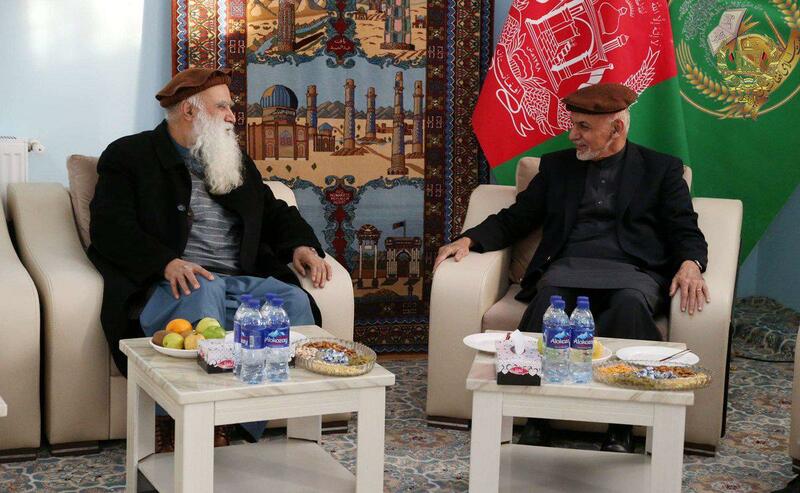 President Ghani’s chief advisor Fazel Fazly announced on social media that the president met with Professor Sayaf on Monday evening. The two discussed mechanisms of possible changes in peace negotiating team, upcoming consultative Grand Assembly (Loya Jirga) as well as the presidential election. Recently it was confirmed that the Afghan government has pursued efforts for a consultative Loya Jirga which is to be held on March 17. It will be attended by 2000 members who will be coming from all over the country, to discuss the red lines to be drawn in the Afghan peace process.